Leigh Fallon was born in South Africa, raised in Dublin, Ireland, and moved to Cork in her twenties. Leigh and her family now share their time between Ireland and the United States. 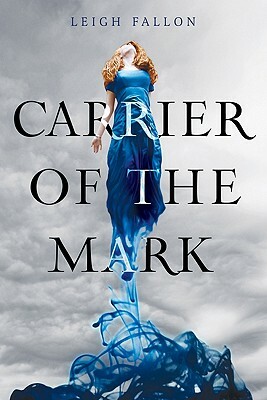 She is also the author of Carrier of the Mark.